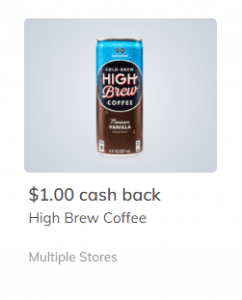 High Brew Coffee Deal At Walmart! Why take the time to brew yourself a new cup of coffee when you can just grab this deal and get one straight from the fridge! Here’s the deal at Walmart.